Like developing software, ensuring a good night's sleep often depends on your tools. Choosing the right tools for the job — in this case, your mattress — is critical to achieving the best results. However shopping for a new mattress, and finding the one that works best for you, can be a painful experience. Like coding, it may be full of unexpected hurdles, trial and error. And to top it off, the high price point and associated markup on a high-quality product can certainly keep you awake at night. Why can't buying a new mattress be more of a plug n' play experience? The founders of Tuft & Needle wanted to address these pain points with a new way of buying a mattress — and a new way of running a mattress company. Both had been software developers in Silicon Valley, and it felt natural to approach this new venture as if they were building software. The company's vision: to create an old-world, hand-crafted product delivered through cutting-edge, hand-crafted technology. All at an affordable price, starting at $250. First, the team analyzed the consumer mattress shopping, buying, and user experience and developed the key use cases they wanted to solve for. They built a business plan around a customer-centric business model that stripped out layers of markup and offered a premium product at a reasonable price, wrapped in a simple, friendly, online shopping experience. 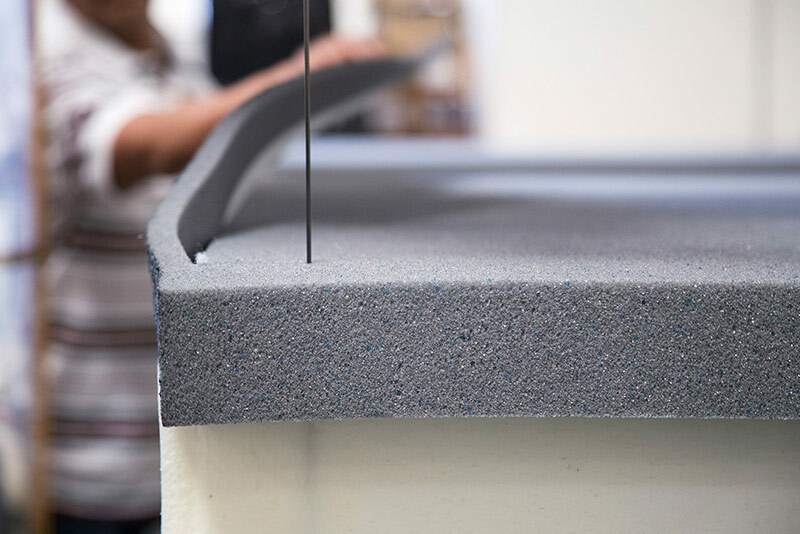 After extensive R&D, the Tuft & Needle team designed and built a high-quality mattress that can span the soft-to-firm spectrum and satisfy the vast majority of their customer base. As in software development, the team takes an iterative approach to continuously improving their product. In the past year, they've made over 50 minor modifications, such as stitching and zipper enhancements, to a major upgrade of their core foam material. Redefining "Made in the U.S.A."
Over the past two years, Tuft & Needle has gone from bootstrapped startup to sleeper hit — profitable since it's third month, and now beginning it's third year with 20 employees and a new office with showroom. 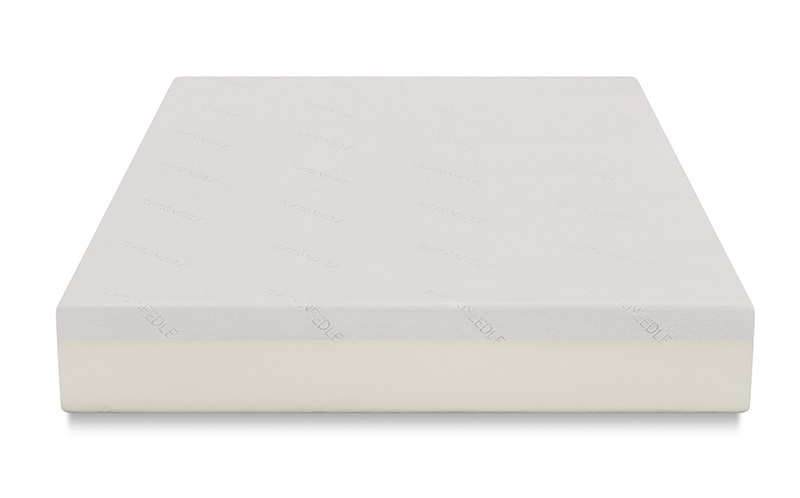 Headquartered in Phoenix, their mattresses are assembled on the west coast with materials produced on the east coast. Although the founders run a lean operation, a surprising one-quarter of their staff is software developers. This team built the company's entire stack in-house — from e-commerce engine to robust operational backend systems such as CRM, supply chain, inventory management and fulfillment software. This is a major part of the founder's R&D (and business) strategy — continuously innovate and iterate on their business systems in order to increase automation, keep their operations lean, and support an exceptional customer experience. The Tuft & Needle founders had been using Heroku since the platform launched, so they had deep experience with the technology and the PaaS approach. Choosing to run their business on the Heroku made perfect sense. It allowed the startup to focus their attention and resources on writing code and improving their systems. It also removed the need to hire DevOps or a sysadmin, helping keep their team lean — an important success factor for a young, bootstrapped company. As they grow, they know that the platform will scale with them. The team loves how easy it is to use the Heroku platform. They can keep tabs on the traffic, and easily manage any spikes by allocating more dynos when needed. Although there are several developers on the team, the company has trained other staff to manage aspects of their Heroku instance, for example the customer service team makes copy changes and deploy to production when needed. This allows the engineers to focus on more mission-critical tasks and lets other teams implement updates quickly. The ease of using Heroku empowers the whole team. Tuft & Needle's primary software focus is on the channel. On the consumer side, they wanted to get the software out of the way so they created a lightweight web front-end. The browsing, shopping and purchase experience is almost as easy as flopping down on their mattress after a long workday. Once a customer completes the simple order process, the mattress is shipped and delivered in a rolled, compressed form for easy handling. 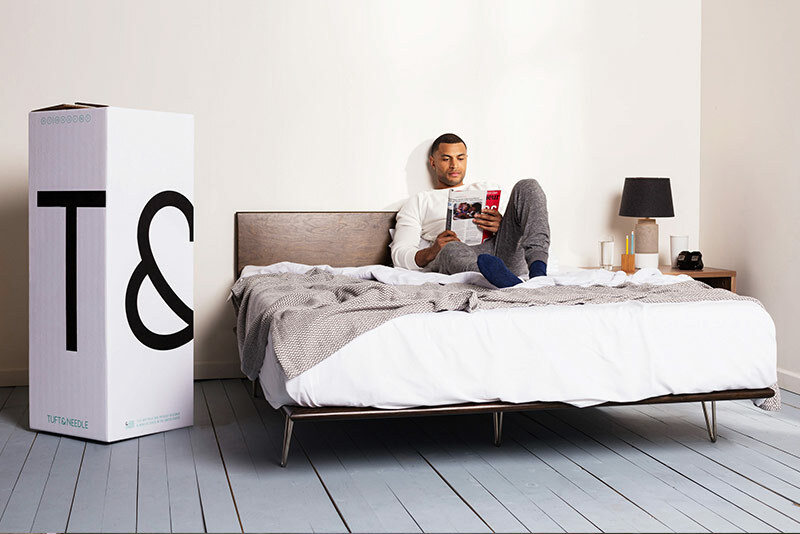 To ensure customer satisfaction, Tuft & Needle offers a 100-night trial period with every new mattress. The company's goal is to make a perfect mattress and the extremely low return rates show they are very close. Behind the scenes, the company's use of third-party software is minimal. They've built all their own automation tools in-house, such as campaign management, order status, shipping modifications, and label generation. They've integrated with key providers along the supply chain, such as manufacturers or shipping companies like FedEx, giving them a view into the entire end-to-end process and all the associated data points. These data points get folded back into the software iteration process to help further automate operations and improve the customer experience. With Tuft & Needle's sales volume, you'd expect them to run a much larger team. But the software helps keep them lean, and for a young, bootstrapped company, that's essential. Is your startup looking for a way to support growth without scaling up your staff? Tuft & Needle is a great example of a young business that relies on the easy-to-use Heroku platform to grow along with them, training even their non-engineering staff to make updates. For more information, contact Heroku today. 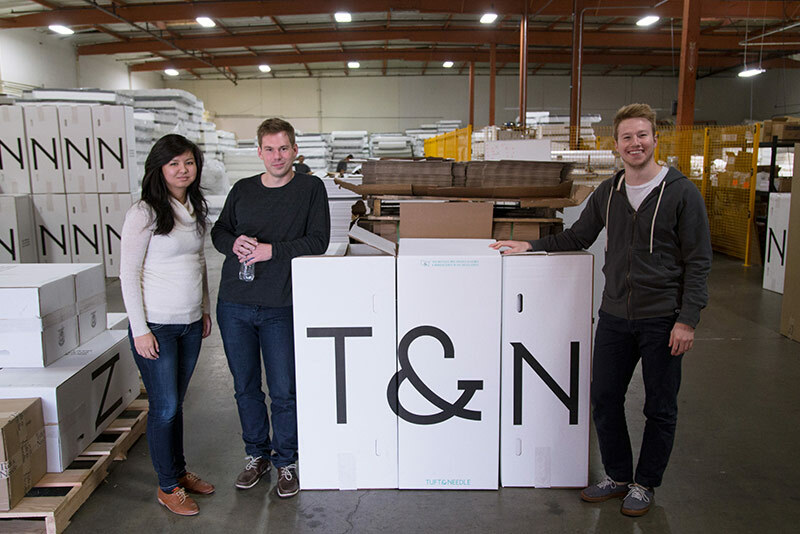 Tuft & Needle was founded in 2013 by two software engineers from Silicon Valley who were fed up with the lack of transparency and fairness in the mattress industry. They established Tuft & Needle to create a premium mattress using high-quality ingredients, offered at a fair price with no gimmicks. They deliver directly from their factory to their customer’s doorstep with free shipping, and guarantee satisfaction with a 30-night sleep trial. For more information, visit: www.tuftandneedle.com.